Legionella testing is a standard part of controlling, monitoring and assessing risk: it checks status and monitors the direct impact that corrective action or out of allowable range events have on Legionella levels. To ensure that water systems on your premises are safe, Legionella testing should be conducted regularly. Regular testing for Legionella can help prevent potential and sometimes fatal outbreaks of Legionnaires’ disease and ensure the safety of employees, customers and the general public. Legionella testing frequency will depend on regulations in your industry and country and the levels of risk associated with water systems. Some facilities, such as hotels, hospitals or care homes, have higher risks due to vulnerable customers and patients. Moreover, the actual physical risks from a given water system increase with complexity and age of the water system. When considering regular testing there are also other things that should be taken into account, such as, the consistency and accuracy of controls or the history of the water system. If Legionella has been present in the system at dangerous levels previously, you might need test more frequently. The contents of your water management program and your assessment of the risk should inform the approach to testing, the sampling frequency, the number of samples taken and their locations. Who is responsible for Legionella Testing? The duty holder is ultimately responsible for the management of Legionella risks, and for the implementation and maintenance of control measures. However, they don’t necessarily have to be the assigned responsible person in charge of performing risk assessments and testing. It is not uncommon for the duty holder to appoint a responsible person and that might include external water services professionals. It is crucial that the responsible person is appropriately trained and competent and has access to proper advice and information. Can I do Legionella test myself? Traditionally, to test your water for Legionella, you would have to collect the water sample, send it to the laboratory and wait 10-14 days for the results. However, new developments in the latest water testing technologies have allowed scientists to create new methods for detecting Legionella in water. The Hydrosense antigen test can be performed on-site and provides results almost immediately (in 25 minutes). The good news is that Hydrosense test is so easy to conduct that anyone can do it! The Hydrosense Legionella Test Kits use Lateral Flow Immunochromatographic Assay (LFICA) technology. The same technology is used in pregnancy tests. The test is designed to detect Legionella antibodies in water samples and biofilms, which allows the user to receive almost immediate accurate results, on-site. The range of test kits is available to meet calls to action in different industries and countries. 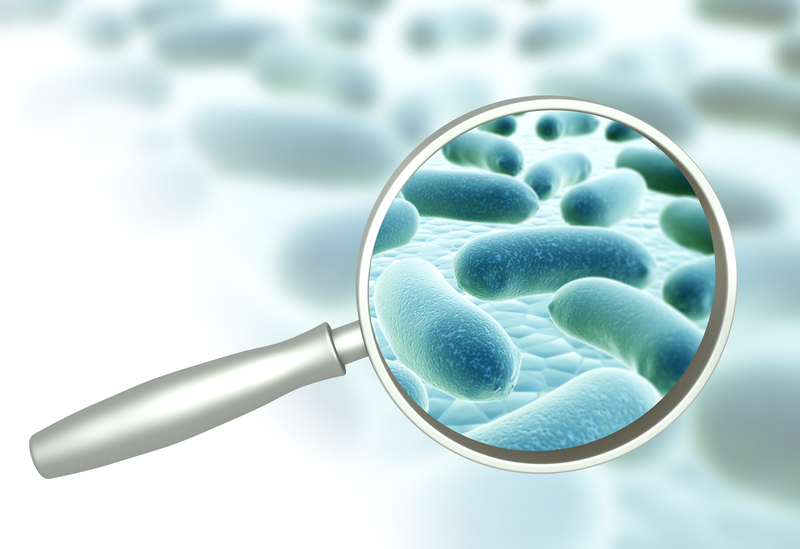 What are the methods of Legionella testing? 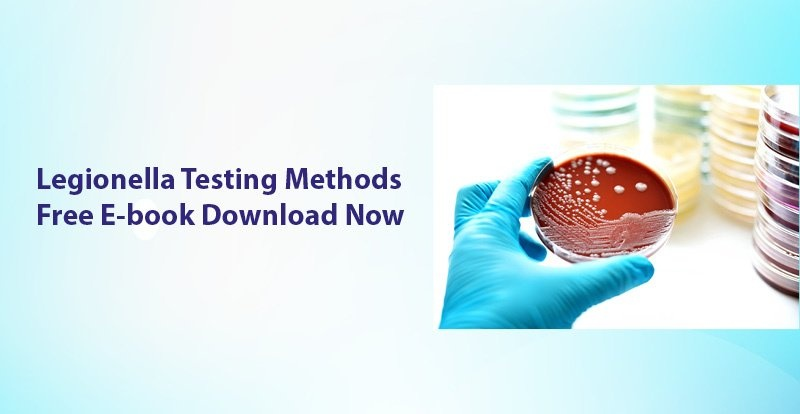 Up until a few years ago, the only method available on the market for the detection of Legionella in water samples was the culture method, which is performed in a laboratory. However, significant limitations have been identified for this method. Water management professionals have since started looking for new, innovative testing techniques that allow for a more flexible and individually tailored approach that can promote better public health outcomes. While the lab culture method continues to be considered the ‘Gold Standard’ for Legionella detection, new, exciting and more rapid alternatives are making their way onto the market. The most popular being PCR (a DNA-based test technology) and the Rapid Antigen Test.